Small businesses do not have much of a choice these days when it comes to the Internet: You need a web presence to build brand and reputation. So one of the big questions is what kind of web presence you want. Hard on the heels of that comes the question about your choice of hosting option. A web host is necessary for small but growing businesses; however, as the choices increase in this diverse market, narrowing your options to the best one for your operation can be a challenge. 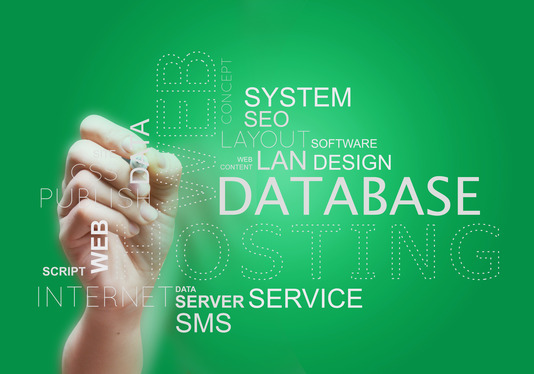 Take a look at what your different hosting options entail. 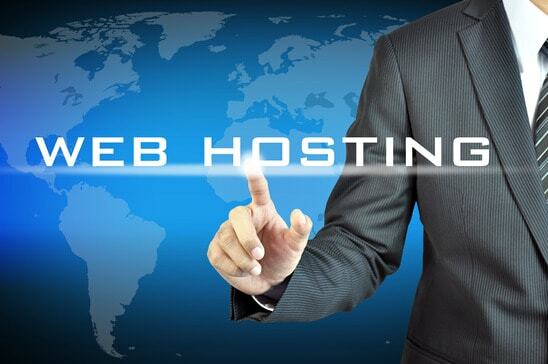 Your choice of web host is generally determined by the type and size of your business. Usually, the smaller the business, the more simple the hosting method. This can be offset by the depth of the company’s involvement in web-related media. The more your firm depends on Internet services and serving customers through the website, the more advanced your hosting method will likely have to be. This is the simplest available option, in which many different websites are all stored on a single server. It works because shared hosting covers only limited sites with few features or services. VPS, or virtual private server hosting, is similar to shared hosting in that physical servers hold multiple sites and serve multiple client companies. The difference is that a lot more space is provided, and an entire virtual server is created for each client, which allows for more complex websites, more bandwidth, and more special features. Dedicated hosting refers to when a client company leases an entire physical server for its exclusive use. In return, the client receives maximum service and bandwidth size and none of the limitations that virtual servers sometimes operate under. Colocation describes an arrangement wherein a business owns the server, but lets an expert company manage and update it at a secure server location. This is the term for a server that’s owned by the company and managed in house — a set-up usually reserved for the largest companies that require their own server rooms and have full-time professionals on staff that can handle all server maintenance. Suppose your business is just starting out to create a web presence for itself. Your primary goals are to build web traffic that will expose people to links for your social media. You don’t want anything too fancy or time-consuming, just a reliable blog, some space to store customer data, and perhaps a catalog or portfolio to show off products and services. In this case, your goal should be to save the most money through a basic shared hosting set-up. In fact, if it works out, you may be able to use a free business site service offered through an Internet providers such as Comcast. You won’t get much from it, but you don’t need much either. Otherwise, a shared service will cost around $5 to $20 per month. This represents a step up from the basic blog. Now your business is ready for a little e-commerce. You want not only a blog, but a website with several different sections, including a way to order products. Driving traffic and SEO have also become more important to you. So you will need a VPS or dedicated hosting option. A VPS is probably the best suited for a small store, since it offers more security and advanced server features that are necessary for this function. It also provides more bandwidth for a higher amount of traffic. However, you’ll pay significantly more for this option: usually around $20 to $30 per month for a basic package and far more for extra features. At this point, you want a full, complex website with multiple pages and many different types of rich media, including embedded video. You either have a strong online component or you function entirely as an e-commerce store. No small subsection of eBay or Etsy for you; instead, you want a site filled with company information, something that’s ready for large amounts of traffic and possibly even an IPO somewhere down the road. The full website option requires either an advanced VPS package or a dedicated hosting arrangement. These are the easiest entry-level options for this category, but you may want to consider a move to colocation or something similar in future years. A myriad of other factors may also influence your choice of hosting solutions, based on what you need and can afford. You may need specific services, such as autoresponse for email management (if your company depends heavily on email services) or static IP addresses for additional reliability when it comes to online streaming. If you think you can use extra security, you’ll need to choose a service that includes SSL certification capabilities and other features that will assure potential customers that your site is a safe place to make purchases. You should also take a close look at the building tools and interfaces that a host offers to enable its clients to build and manage their own websites. You’ll want a set of tools and commands that match your needs; something that’s easy to navigate and not too simple or too complicated for your work. The right fit will depend on both your experience with website building and the range of features you want your site to have. It’s another area where trial periods and reviews can help you pinpoint which service may be the best.